At last week’s Conservative Party conference, the Prime Minister pledged to boost council house building by lifting the strict cap on local authority borrowing to fund new developments. The cap on councils’ ability to borrow funds to build homes was originally brought in because of fears that councils would run up huge debts off the back of big spending sprees. However, the pledge to build 300,000 homes a year (announced in November 2017) has resulted in some radical moves by Theresa May, who stated at the conference that “solving the housing crisis is the biggest domestic policy challenge of our generation”. 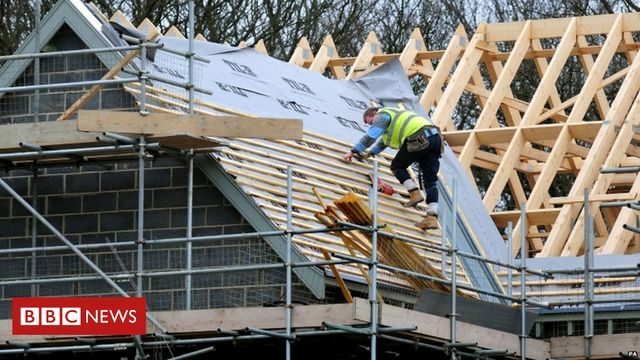 If the cap is scrapped entirely, that could lead to an extra £1bn in council borrowing and the building of tens of thousands of new homes; the housing charity Shelter has estimated that lifting the cap could lead to 27,500 new homes being built. The announcement that the cap will be lifted is a long-anticipated change and has been widely welcomed by many in the house-building sector, as well as by local authorities. On top of this announcement, the Prime Minister also announced an additional 1-3% stamp duty land tax (SDLT) charge for buyers (companies or individuals) that are not tax resident in the UK, with the proceeds being invested in schemes to prevent homelessness. Very little detail on this measure has been published and it is not yet clear when it will come into effect, or how it will interact with other SDLT rules, such as the additional 3% for buyers of second-homes or the flat-rate 15% charge for companies and other non-natural persons buying residential property over £500,000 where no specific exemption applies. Not a popular announcement in the real estate industry, many are concerned that it will harm liquidity in the market and put off foreign investors, without fixing the underlying problem of undersupply because of strict and archaic planning rules. Precisely what impact these two measures will have on the UK housing crisis remains to be seen. What is clear, however, is that housing is becoming an ever more important political topic and we can expect much more detail on both announcements, possibly with further policy announcements, in the Autumn Budget on 29 October. We’ll be sharing an update on the Budget shortly after the Chancellor’s speech. If you would like to find out more on any changes in the Budget, please get in touch or sign up here to receive our Budget summary. Theresa May, in her party conference speech, pledged to boost council house building. This would be achieved, the prime minister said, by scrapping the existing limits on councils' ability to borrow money.